Enjoy hotel like amenities and service from the privacy of your own breathtaking property, in one of the most exclusive resort areas in the Caribbean. From lavish beach mansions near Minitas Beach to swanky condos overlooking Altos de Chavón , we've got you covered! Our local team ensures a rigorous standard of rental homes and provides highly personalized concierge and pre-trip planning services. Whether it's Tennis, Riding, Yachting or Shooting. Casa de Campo resort has you covered. 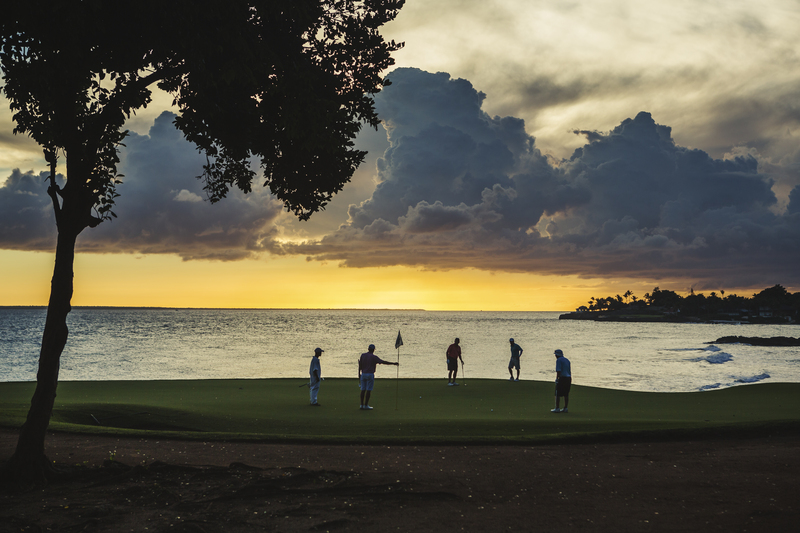 Between the Teeth of the Dog, the Dye Fore and The Links, Casa de Campo is a golfers paradise! Travel with your own golf clubs or rent some at one of the Resort's many Pro Shops. Whether you are a beginner or a pro, Casa de Campo will have you playing with a smile. The house was absolutely perfect for our group - lovely and friendly staff, perfect layout, priceless ocean view and conveniently located to golf, beach and town! We will be back!